Things are about to get even more confusing with your favorite DC characters as Variety reports that Jared Leto’s Joker will be getting his own solo movie set in the DCEU. The outlet notes that Leto is set to star and executive produce the film, which will function as a way to expand on the character from his appearance in Suicide Squad and set up additional films in the cinematic universe. His partner in crime Margot Robbie is already set to have her own spin-off as Harley Quinn, and there were rumors previously that a Harley and Joker film was also in the works. This news comes after The Hangover director Todd Phillips has been developing a Joker origin movie at Warner Bros. which is said to be part of its own film label and not within the continuity of the larger DCEU. Joaquin Phoenix is in talks to play the character in that film but no overlap between the two is expected. 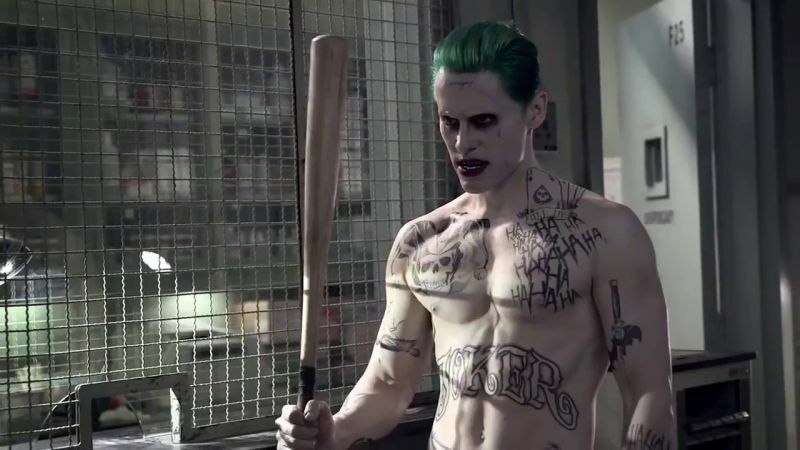 Leto previously expressed confusion about the announcement but noted playing a famous character like The Joker lends itself to multiple interpretations. Little did he know those interpretations would be taking turns on the big screen. What do you think about a Jared Leto Joker movie? Sound off in the comments below!